Equifax, Experian and TransUnion announced a National Consumer Assistance Plan that will enhance their ability to collect complete and accurate consumer information and will provide consumers more transparency and a better experience interacting with credit bureaus about their credit reports. The plan was announced after cooperative discussions and an agreement with New York Attorney General Eric Schneiderman. 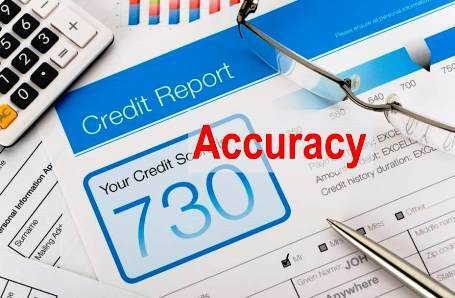 Consumers visiting annualcreditreport.com, the website that allows consumers to obtain a free credit report once a year will see expanded educational material.